Alariz is allure, and enchantment,a muse whose eclectic taste and imagination has used the human body as a canvas of expression through innovative spa organiques and cosmetiques. 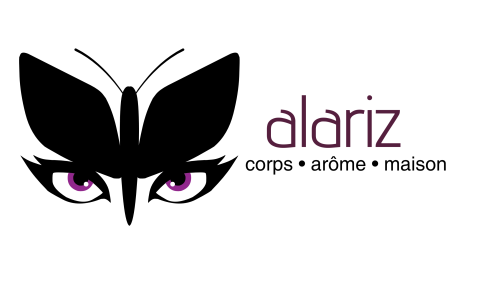 Alariz™ is a new line of progressive color and coverage. This beauty wellness line is currently under development and has a soft launch in the Caribbean and select Markets in the USA Fall 2016. The line is comprised of the following: Mineral Make-Up, Club Collections and Colours of Strength . These lines are unique in the flavors which are designed to convey the energy, rhythm and passion found in the islands of the tropics. In addition Alariz will offer a Spa line of body butters, souffles and bath exfoliators which will come in an assortment of exotic flavors which will leave the skin with a fresh and energized sensation as well as all your senses balanced. Determined to capture all of the colors ‘Al’ has taken her time to hand pick and create colors working with the best laboratories in the USA and abroad. The result is a cosmetic line designed for the 21st century and beyond. From the cusp of her island homeland to each and every one of the product patrons we hope that you will enjoy! A percentage of the sales of Alariz and any associated product of the Alariz cosmetic Line will always be donated to continue the fight again Domestic Violence.